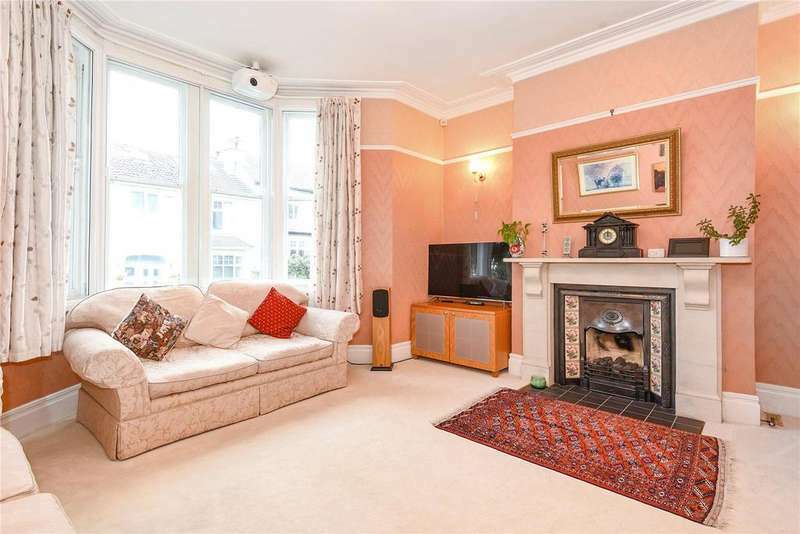 View at savills open houses - 11 may, 10am-4pm. 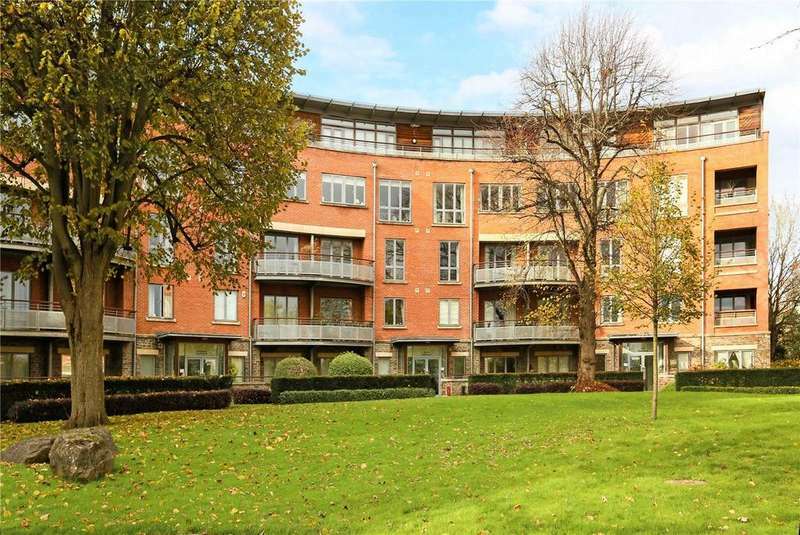 lateral living in this stunning penthouse apartment occupying the top floor of this architect designed prestigious purpose built block. 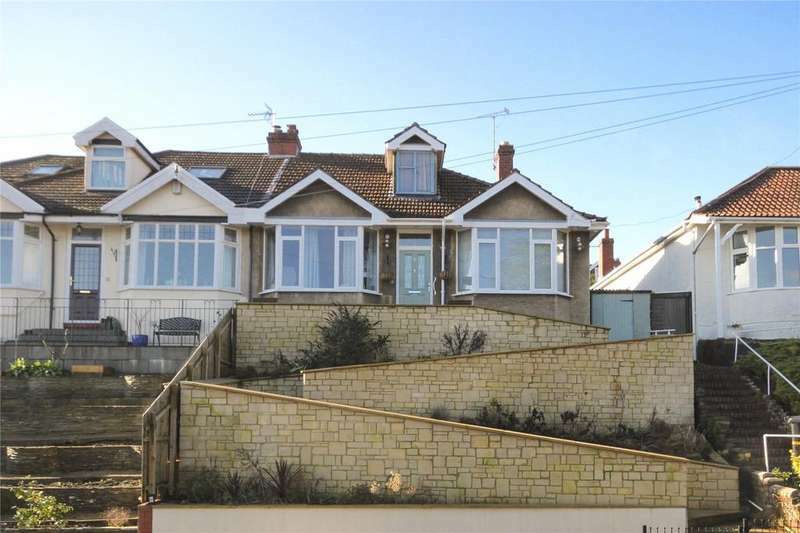 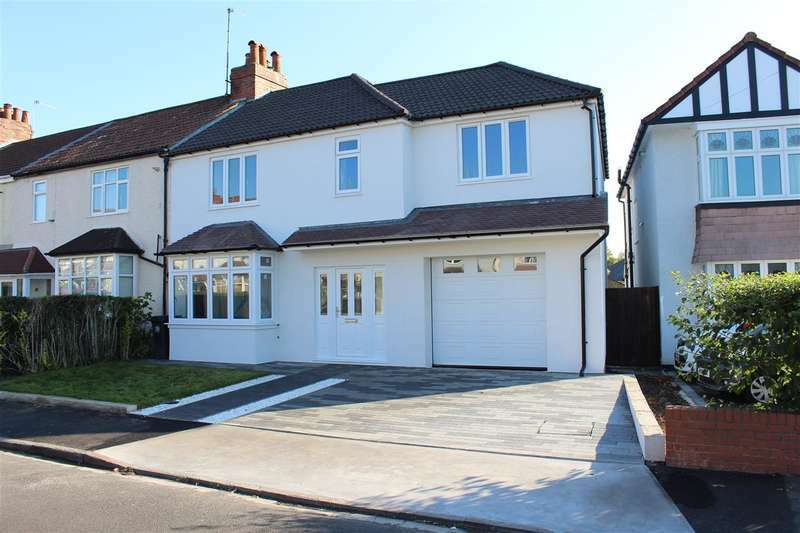 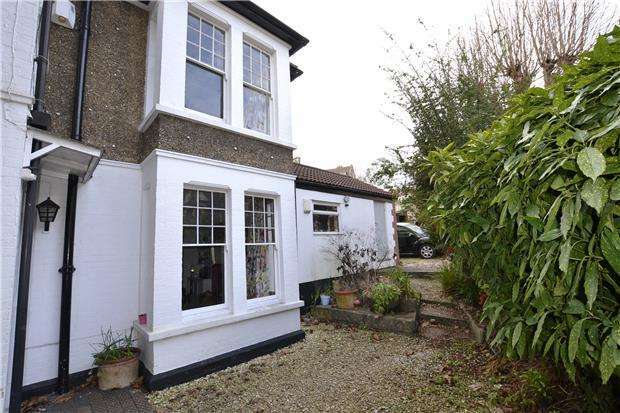 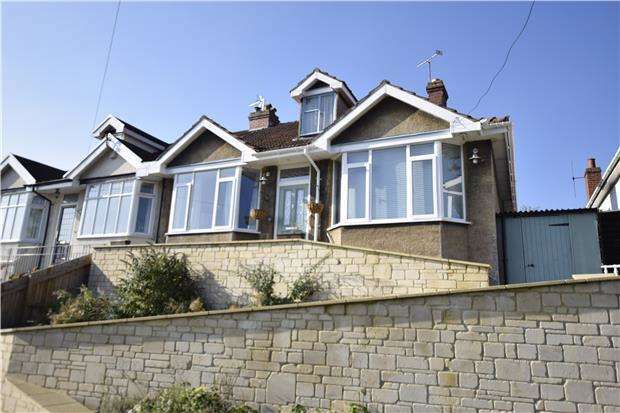 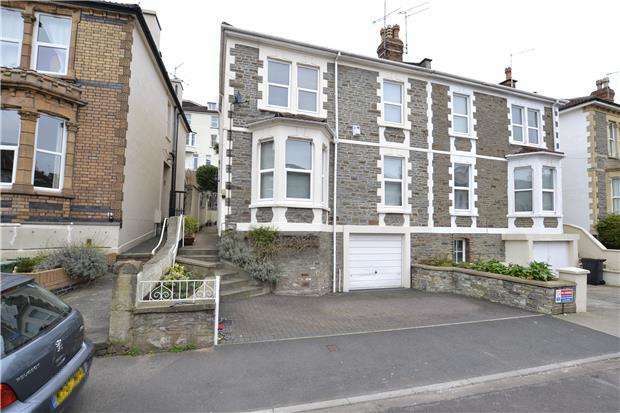 A stunning four bedroom, semi-detached house on elton road in bishopston. 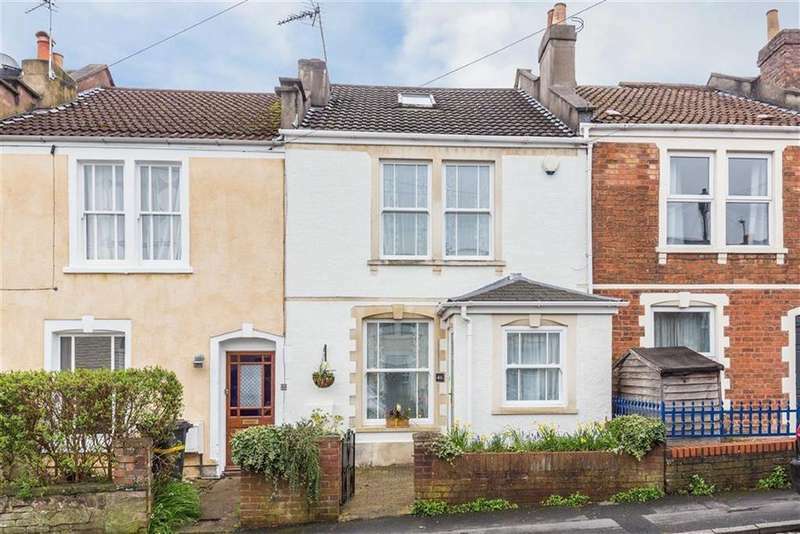 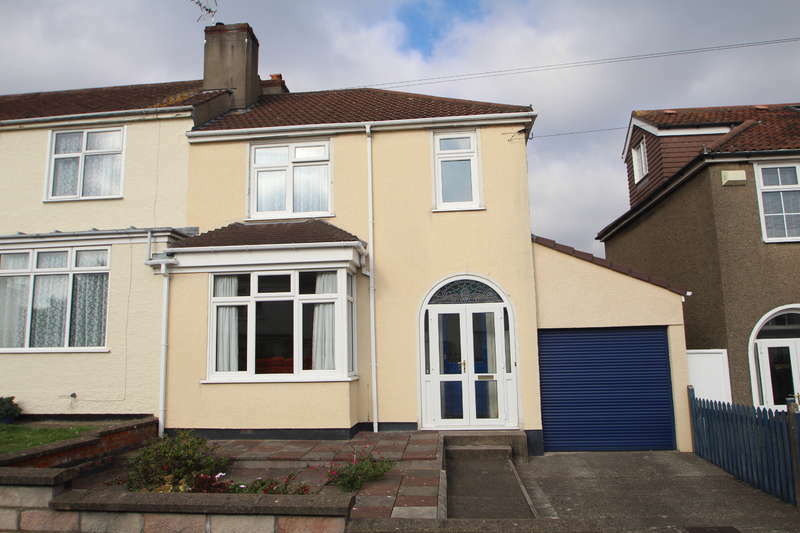 situated within 200 yards of gloucester road and within the redland green school catchment area. 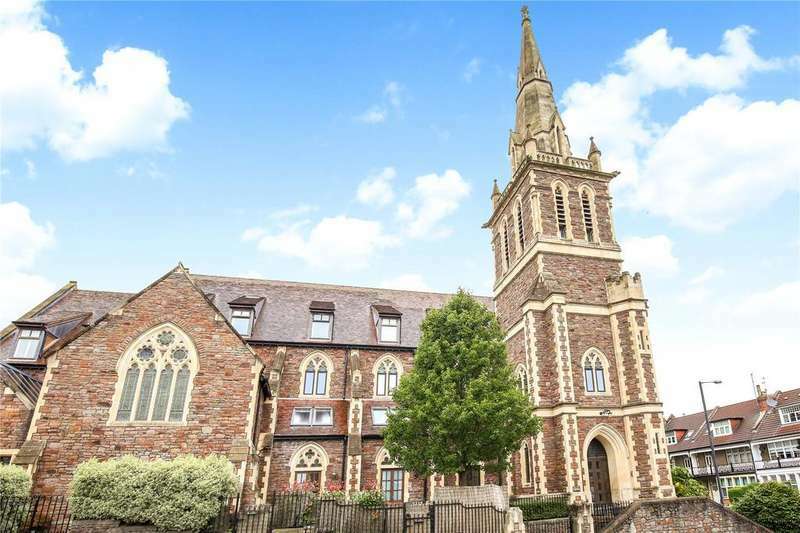 An imaginative conversion of a former church in the heart of vibrant redland. 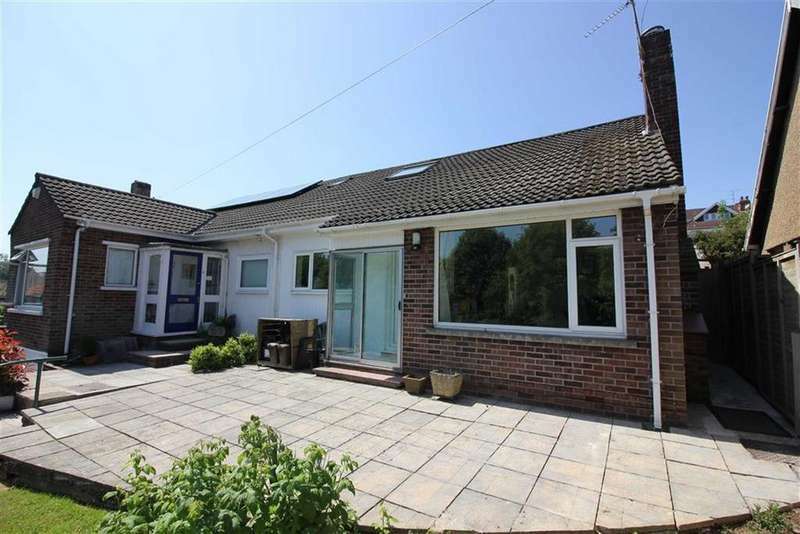 A traditional 4 bedroom 1930's home located within the ever popular redland green catchment area, making this an ideal purchase for family buyers. 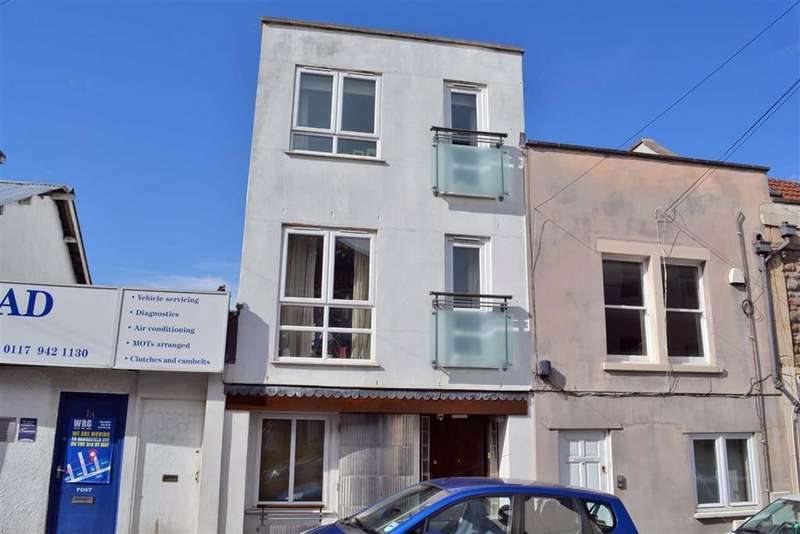 A top floor two double bedroom apartment with breath-taking views across the city of bristol and beyond.